Gardenia occupies a privileged location close to the village centre. It surrounded by wonderfully landscaped gardens, the development is close to the mono rail and all the unsurpassed leisure and lifestyle amenities found here. Jumeirah Village has 2 international schools, medical facilities, veterinary clinics, a tram network and a community centre. 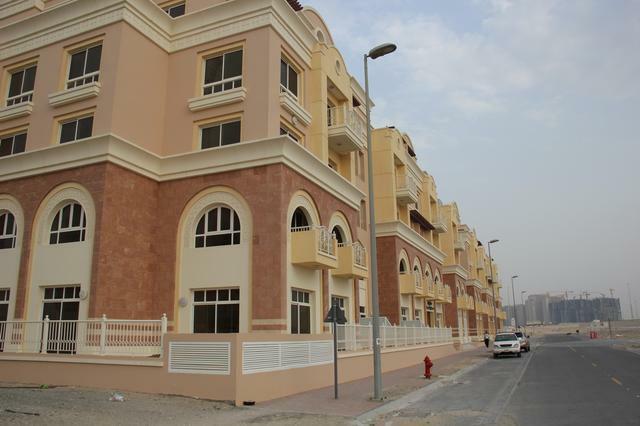 The Gardenia 1 and 2 development is superbly located near the centre of Jumeirah Village in Dubai. The development offers a variety of luxury accommodation. You can choose from studios, 1 bedroom apartments, 2 bedroom apartments, loft apartments, townhouses and shopping units. Gardenia is a prestige development and residents will enjoy a rooftop swimming pool, on site shopping facilities , spa, gymnasium and dedicated children play areas. There is also a party hall and a number of outdoor terraces. For your peace of mind, there is CCTV and 24 hour security.